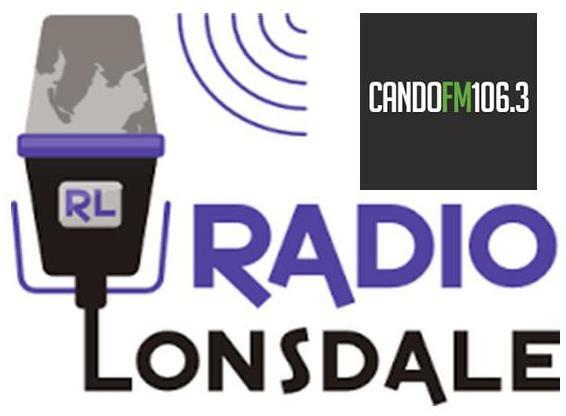 To listen to Radio Lonsdale in hospital, all you have to do is follow these simple instructions using your Hospedia unit, which is located beside your bed. If th ey’re not already attached, plug in your headphones which are available from the Hospedia pay stations near to the lifts, ask at the nursing station, or you can use your own headphones if you prefer. Pick up your right hand side Hospedia TV keypad and press “other services“. Now enter your name and date of birth, using the right hand key pad. Finally just click on the hospital radio icon to listen to YOUR hospital radio station! Once connected press Radio on your remote control and choose your channel using the ‘CH‘ button at the bottom of your handset. Volume can be controlled using the key with the little triangle. Listen to Radio Lonsdale on Channel 1. 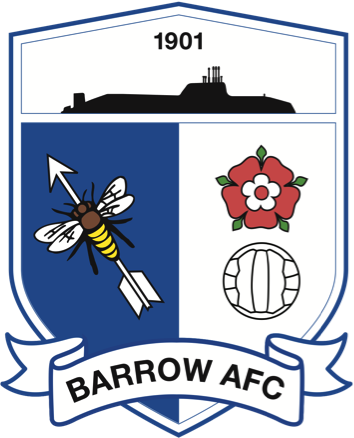 At present our live football, Barrow AFC, and rugby league, Barrow Raiders, games are also broadcast via the internet. 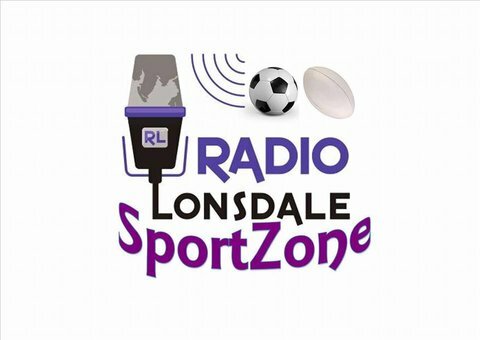 Simply click on the “SportZone Live!” button on the main side bars. Our volunteers visit the wards every Tuesday & Thursday evening to help set up your radio systems and to take music requests. Feel free to shout them over if you need any assistance!